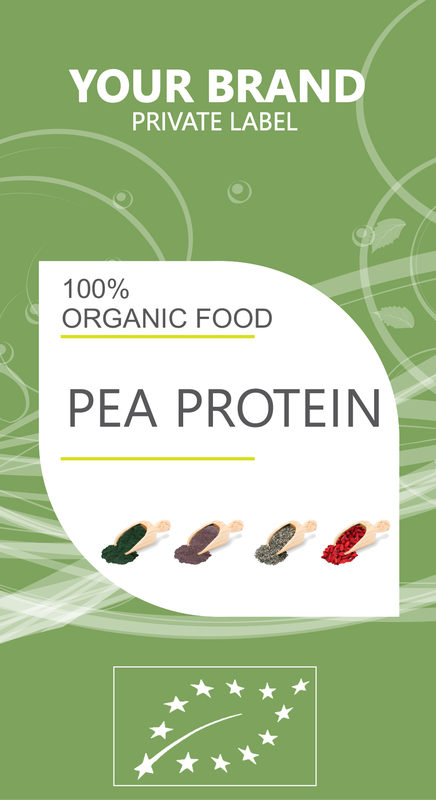 PEA PROTEIN is becoming a fast favorite for gym-goers and health-conscious people alike — not only is it gluten- and dairy-free, but it’s been proven to be spectacular for your kidneys and heart! Why do we recommend using a supplementary protein? With a balanced, superfood-rich diet, you can theoretically consume enough protein foods to keep your body in great condition. On the other hand, I know that real life has a tendency to get in the way — some days, fully preparing a protein-rich meal can be a hassle. That’s why smoothies with pea protein are a great option, augmenting protein intake with minimal prep time. Another great reason to use protein is that your body has a unique window of time (about 30 minutes after working out) in which you absorb amino acids faster than at any other time.